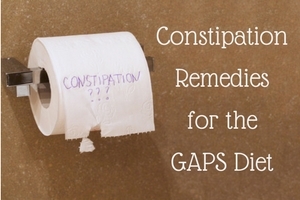 Are you in desperate need of constipation remedies for the GAPS Diet™? 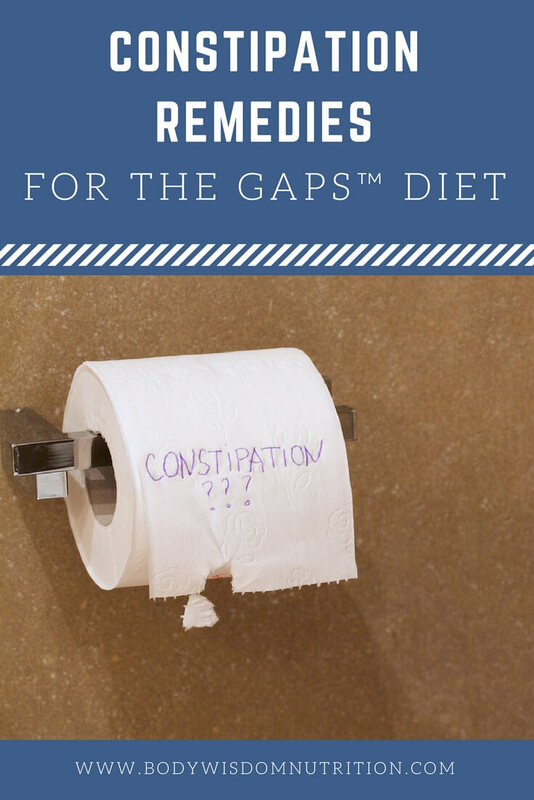 Whether constipation is the reason you began the GAPS Diet or this is something new that you’re experiencing after beginning GAPS, I’ve got you covered! 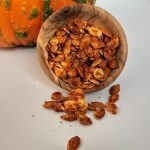 It’s common to feel a little slowed down or constipated early on in GAPS, especially if you’ve removed irritating fiber that was causing loose bowel movements, or removed allergens that your body was trying to rid itself of quickly. The GAPS Intro Diet is low fiber and that can contribute to some constipation, but the truth is a healthy gut doesn’t need a ton of fiber to have a bowel movement. Since constipation is a slowing down of the digestive tract, it’s something that takes a while to truly overcome. 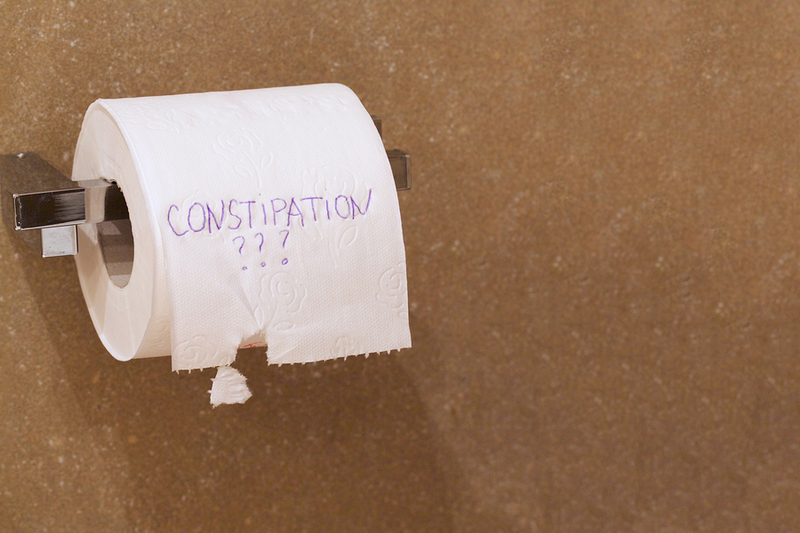 There can be many reasons why you’re constipated because several factors go in to creating a perfect bowel movement. I always look ‘north’ to see what may have gone wrong prior to the colon, which is where we think constipation originates, but that’s often not the case. While you’re working on all of the areas above, here are some things you can try for constipation relief right now. Just be aware that these are remedies, and not the solution, you’ve got to do the work above. Hydrate. Drink 12 to 16 ounces of room temperature or warm water first thing in the morning with a teaspoon of natural sea salt dissolved in it. This rehydrates your body and provides a signal to the stretch receptors in your stomach, which triggers food elsewhere in your digestive system to move on down the line. Carrot, celery, or cucumber juice. Adding juicing earlier on the GAPS Intro Diet can be indicated when you’re constipated, particularly having some carrot cucumber juice mixed with either cod liver oil or olive oil before bedtime. These veggies are higher in potassium, which helps to retain water in the bowel. There are certain fast-moving waves the go through your digestive tract while you’re sleeping at night, so this remedy can lead to an easy bowel movement the next morning. Beet kvass. Beet kvass is a fermented beet beverage that adds probiotics and bile thinning components that are present in beets. Start small with this because it can cause a die-off reaction. If fat digestion is an issue for you, drinking 1 to 2 ounces of beet kvass before each meal can help thin your bile and keep that meal moving through at a steady pace. Increase your veggies. I’ve seen numerous people on the GAPS Intro Diet just plain not eating enough vegetable fiber, which is common for most Americans. Even though you’re eating soups and broth and simple meals, you can easily make them at least 50% veggies. Load up your plate with veggies! Soil-based probiotics. Soil-based probiotics are a type that many people haven’t taken and it’s important to repopulate this native flora. 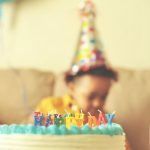 I’ve found that for many people, switching over to something like BioSpora, MegaSporeBiotic, or Prescript-Assist can help immensely with constipation. Magnesium. Many people recommend magnesium oxide or magnesium citrate for constipation because they have a laxative effect. I think it’s okay to use those on occasion, but because they act by drawing water into the bowel, that will sort of force a bowel movement. You may have noticed if you used these before that you often end up with loose stools rather than just a perfect bowel movement. The unfortunate thing about this is if you do it often, your body can get used to that influx of water into the colon and can become dependent upon it. I prefer to use the magnesium glycinate form because it’s easy to absorb in a GAPS gut and it doesn’t draw water to the bowel, but instead it allows the magnesium to be used in all of the enzymes and also the smooth muscles that need to relax for bowel movements. You’ll want to start with 100mg a day and work up 100mg at a time until you find the dose of this that works for you. This isn’t an overnight fix, but if magnesium deficiency is part of why you have constipation, you will find the level that allows you to have an easy bowel movement every day. High-fat dairy. Fat stimulates the release of bile, which is the lubricant for your stool. If you’ve been eating dairy but you’ve been focusing on higher-protein things like yogurt and kefir, switch to sour cream or yogurt made with cream instead. For some people dairy in general is constipating, so you may want to try a few weeks without it completely to see if that makes a difference for you. Focus on the gelatinous and soft tissues of the meat. For some the muscle meat is more constipating and eating more of the skin and the soft tissues around the bones, including bone marrow, are better tolerated and can help provide lubrication for the stool. Castor oil packs over your liver or colon. Castor oil is an oil that can penetrate the tissues of the body and can help either decongest the liver if that’s the source of constipation, or loosen dried masses of feces from the colon if that’s where the issue is. 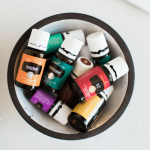 Check out these instructions on how to do a Castor oil pack. Enema. Enema is the last thing on everybody’s list to try, but there is no better relief from constipation than enema. It’s one of those things that sounds really weird until you do it, and then you realize that it’s just not that big of a deal and the relief it provides is wonderful! Water enema can fill the colon and allow the softening of any stool that is hardened or stuck to the sides of the colon so that it can be permanently released. Here are instructions on how to do enema. Colon hydrotherapy. If you have a long history of constipation, and especially if you’re nervous about doing enema at home, I recommend going to a colon hydrotherapy center and having a few treatments there. Colon hydrotherapy is different from enema in that it can actually gently cleanse the entire length of the colon and soften masses that may be stuck to the walls of the colon, so that you can be rid of them forever. A colon hydrotherapist may also help you understand how to do enema at home if you feel nervous about that. Constipation doesn’t get healed overnight. You can get relief by having a bowel movement using one of these remedies, but you’ve got to work on the underlying systems that are involved in order to have perfect bowel movements on a consistent basis. 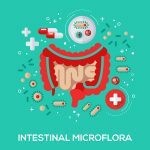 As your digestion heals and you become completely nourished through the GAPS Diet and other healing activities, your bowel movements will become regular. 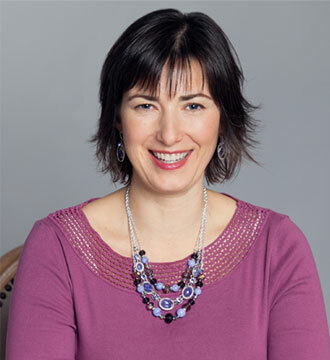 If you’re getting started on GAPS and need help, join my upcoming online GAPS Diet Class and get them answered while you learn the cooking too!